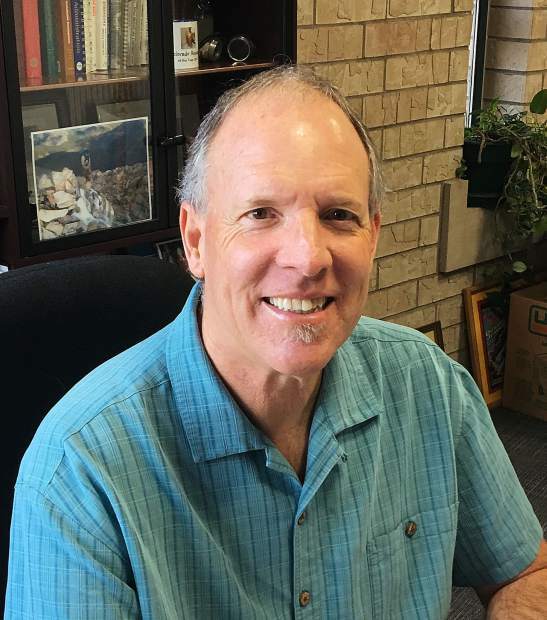 EAGLE — Mark Chapin, Eagle County’s Assessor since 2006, has announced he will run for a fourth term in office. “I have built a great team and an efficient office, and I believe I’ve gained the respect and confidence of the people I and my office serve,” Chapin said about his reasons for running for office again. “I look forward to continuing my work for the people of Eagle County,” Chapin said. “I am very fortunate to work with a great staff, dedicated to serving the public. Together we’ve built an efficient, effective team that does an excellent job,” Chapin said. During his three terms, the Assessor’s office has completed five reappraisals of the county, successfully passing each state-mandated audit while estimating the most equitable and fairest values, as mandated by Colorado law. Chapin served as the president of the Colorado Assessors Association in 2012 and currently serves as the Co-Chairman of the Assessors Legislative Committee. In 2014, he was appointed by Gov. John Hickenlooper to the to the Colorado Board of Real Estate Appraisers, where he served from 2014 to 2017, and continues with his second gubernatorial appointment as a member of the Statutory Advisory Committee to the Property Tax Administrator. Chapin was named Assessor of the Year in 2016 by the membership of the Colorado Assessors Association for his contributions to assessment in Colorado. Chapin is a Colorado Certified General Appraiser. Chapin can be reached at mark.chapin@eaglecounty.us, or 970-328-8654.